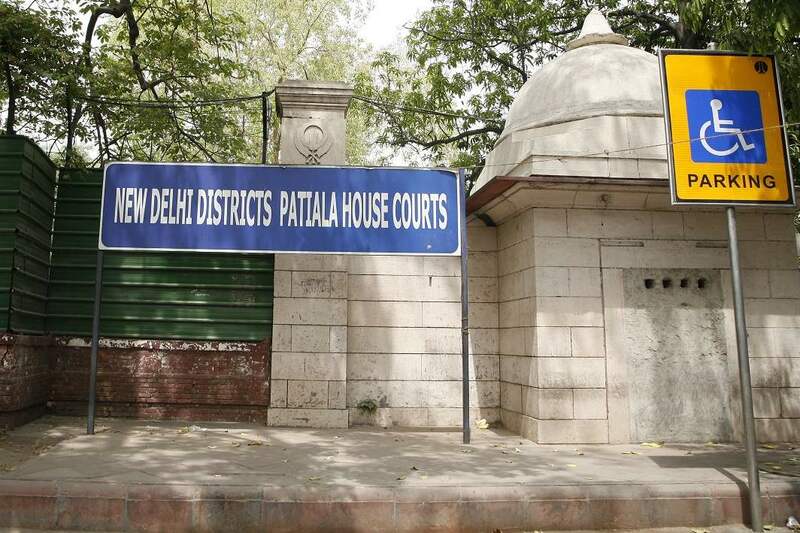 The Delhi Police on Monday (January 22) filed chargesheet against Zeeshan Ali, an alleged Al-Qaeda terrorist who was deported from Saudi Arabia in the Patiala House Court. 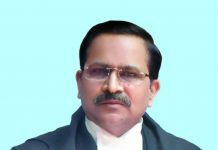 The Court took cognizance of the chargesheet and fixed the next date of hearing on February 2. 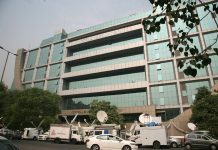 29-year-old Ali, a native of Jharkhand and a relative of a 2007 Glasgow airport attack suspect, was deported from Saudi Arabia in connection with the case.